Motorists across Sydney and the Central Coast will be spending less time in traffic and more time doing what’s important to them after a $253.5 million congestion-busting funding boost. 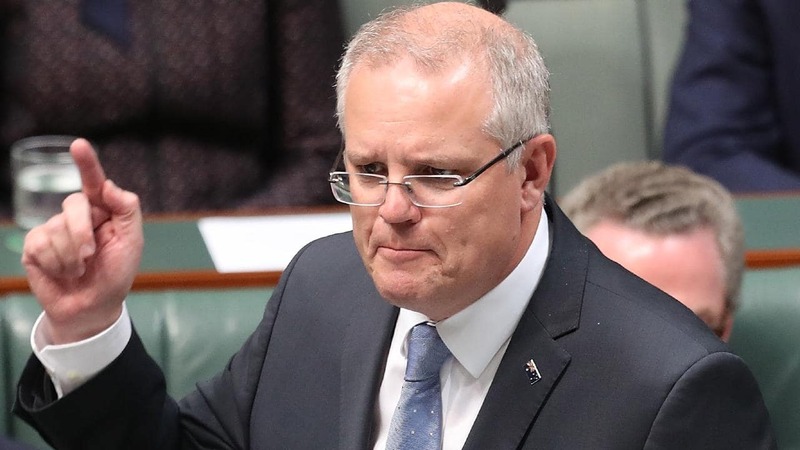 The package includes upgrading King Georges Road and Blaxland Road at Balaclava Road in Eastwood, the Princes Highway at Waratah Street in Kirrawee, The Horsley Drive and Homebush Bay Drive in Sydney Olympic Park, while also investing $50 million into commuter car parking. 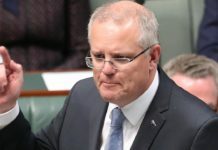 Prime Minister Scott Morrison said the investment would mean Sydney-siders and people on the Central Coast would be getting home sooner and safer. 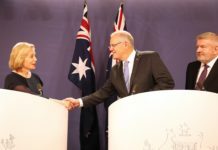 “Our investment means people can spend more time with friends and family and tradies can be earning more on site rather than being stuck in traffic,” the Prime Minister said. · $35 million for commuter car parking at Gosford Station and Woy Woy Station on the Central Coast. Minister for Cities, Urban Infrastructure and Population Alan Tudge said the Urban Congestion Fund was designed to eliminate congestion issues where they are hurting the most. “This is not only the major freeways but the local pinch points which cause daily headaches to commuters,” Minister Tudge said. The Morrison Government’s existing investment across urban New South Wales includes WestConnex, NorthConnex, the M1 Productivity Package, the Northern Road Upgrade and the transformational Western Sydney International (Nancy Bird Walton) Airport, which will support tens of thousands of jobs and connect western Sydney to the world.